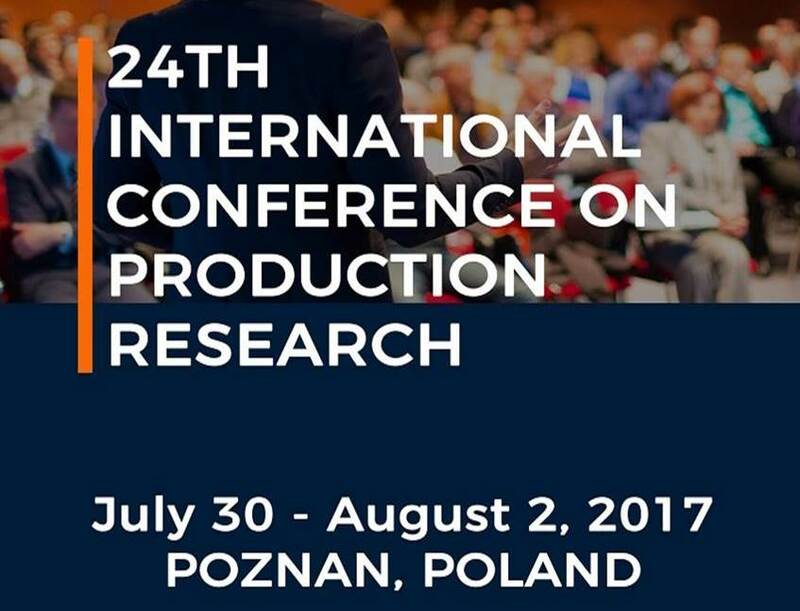 The 24th International Conference on Production Research (ICPR) was held in Poznan, Poland, in July 30 – August 2, 2017. ICPR encourages the communication among researchers in the fields of production development, production systems and processes. It is one of the most important conference promoting research in the fields of production research and industrial engineering. 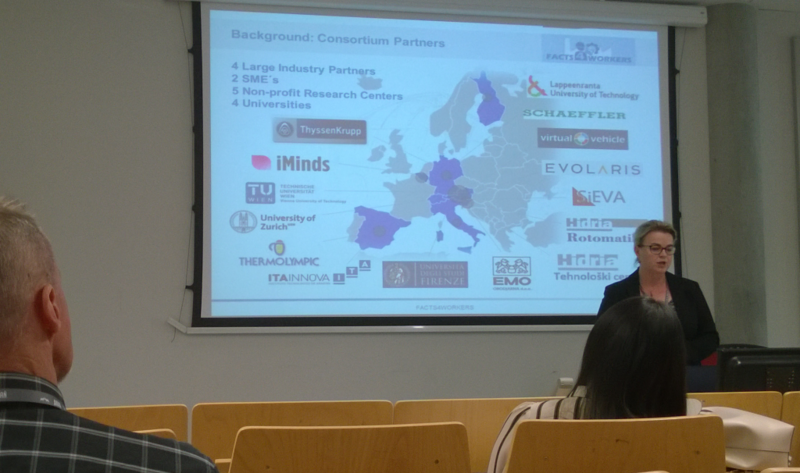 FACTS4WORKERS was attended at the ICPR conference by Associate Professor Lea Hannola from Lappeenranta University of Technology, giving a presentation of the research paper “An Evaluation Framework for the worker-centric solutions in production environments” (written by L. Hannola, F. J. Lacueva-Pérez, M. Steinhueser, K. Kokkonen, V. Ojanen and M. Schafler). The study presents an evaluation framework for measuring the impacts of sociotechnical interventions especially at the shop floor in production facilities. The FACTS4WORKERS presentation raised interest among the audience and e.g. there was discussion about how the project in going to collect and evaluate the production and log data from the factories in order to measure job satisfaction and productivity. Together with the FACTS4WORKERS presentation, participants were able to hear about the topics such as Smart Manufacturing by Professor A. Kusiak, Industry 4.0 – Enabling Agile Production of the Future and the Future of Work by Professor D. Spath and System Informatics-based New Service Development by Professor K.-J. Kim.